I am a homeschooling mama with a desire to teach my kiddos to love to learn. 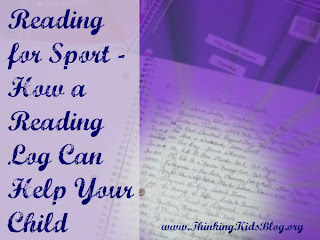 Currently, my 6 year old son and I have been working on a very important skill since birth... the skill of reading. Without a doubt, reading is a very crucial skill... one that doesn't happen overnight, but with persistence and effort, all that "hard" work pays off. 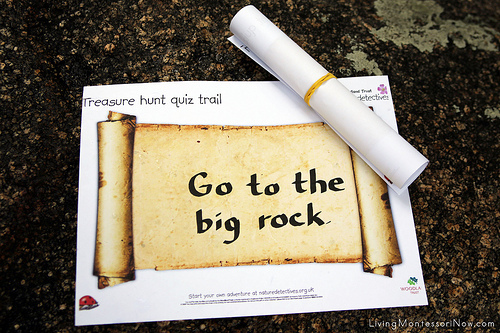 There are many schools of thought on how to teach a child how to read; which one is right? I am not sure. 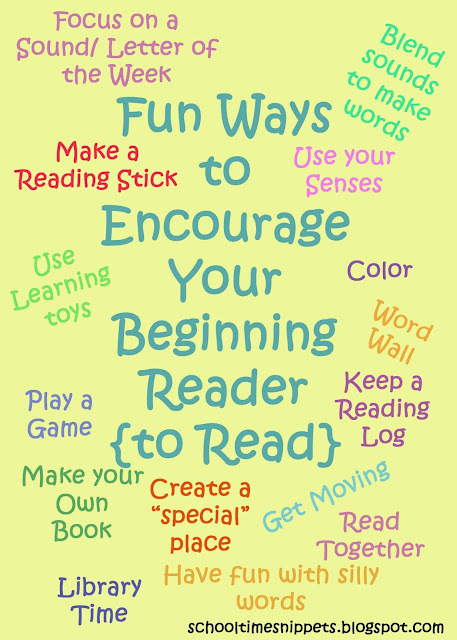 Ultimately, however you choose to educate your child in reading don't forget to make the process FUN!! Here are some ideas collected from fellow bloggers/ educators that will help teach, reinforce what your child has learned, and keep them motivated! Momto2PoshLilDivas has pages of Sight Word Games to help your kiddo(s) learn Sight Words--- Jenga, Tic Tac Toe, Bowling... your child will have LOTS of fun with her great ideas!! 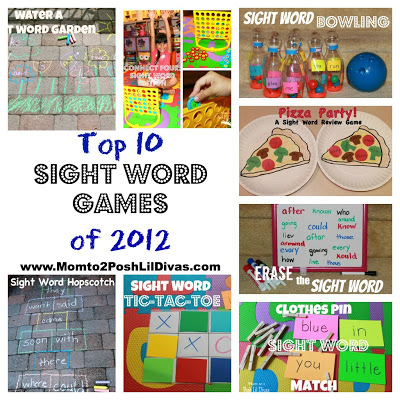 Also adaptable for words beyond sight words, too! If focusing on a certain letter, check out No Time for Flashcards; they have made a cute craft (or two) for each letter of the alphabet. We've dazzled up several letters using such ideas! 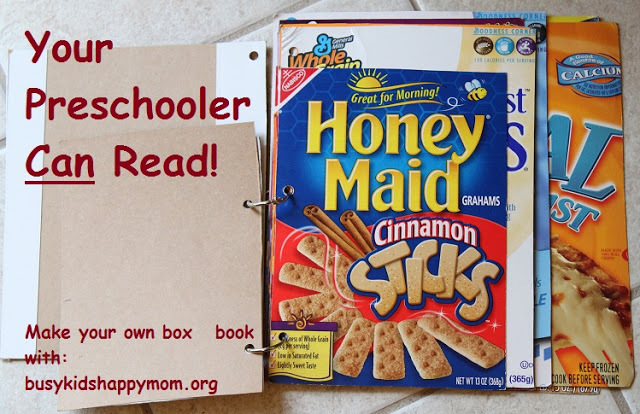 THEN, check out Rock A Bye Butterfly's Letter of the Week posts that include workbox ideas, book suggestions, and activities. or make reading magical and create a Reading Wand like Playdough to Plato. 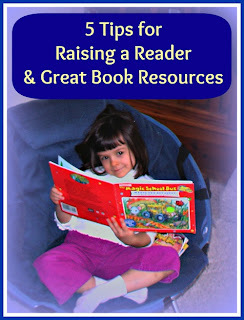 Momto2PoshLilDivas shares an amazing list of gifts to encourage and inspire reading. 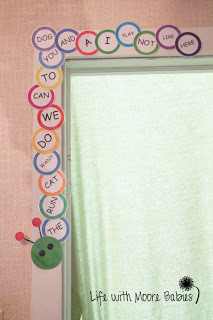 Word-A-Pillar @ Life with the Moore Babies. Fit Kids Clubhouse shares another 15 Tips to Encourage Reading in Your Child and heading to your local library is one of them!! 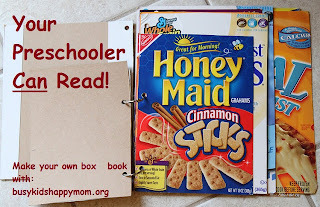 JDaniels4's Mom shares how she is Growing a Reader by making sure books are EVERYWHERE! KCEdventures shares 5 Tips to Raising a Reader and suggests reading EVERY day! 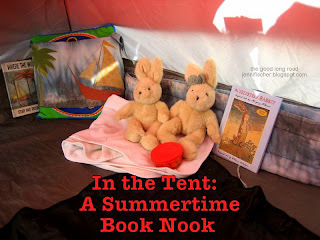 When not reading together, Buggy & Buddy writes you should Make Books Accessible to encourage a love for reading. Experiments with Story-telling @ Sugar Aunts; set up a simple invitation to read and possibilities are endless. 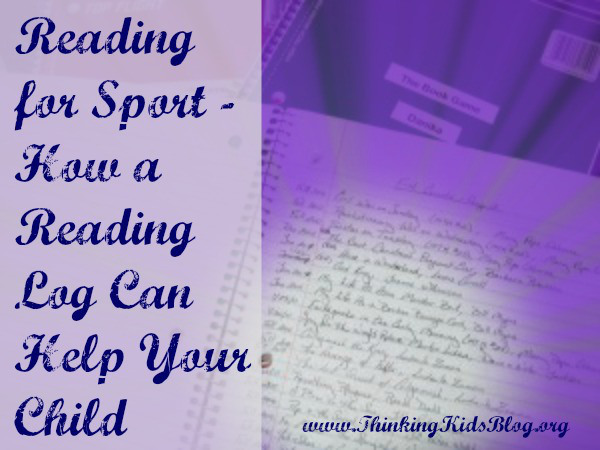 In 4 Ways to Ignite Readers to Read by Growing Book by Book, they suggest you set aside a family reading time. Read from the beginning! Growing Book by Book shares Tips for Reading with Newborns to Age 5. Check out book lists! 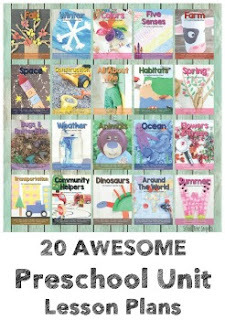 School Time Snippets shared a Reading List for Boys and Must Reads for Two Year Olds. 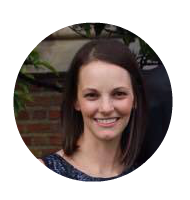 If this doesn't satisfy you, glean more tips from The Educators' Spin On It Spring Into Reading Series where you can see videos of your favorite bloggers/ educators sharing their tips and activities on various topics.